Many a times, we need to add navigational elements in the default sharepoint navigation to allow the users to browse to our custom site pages/application pages. 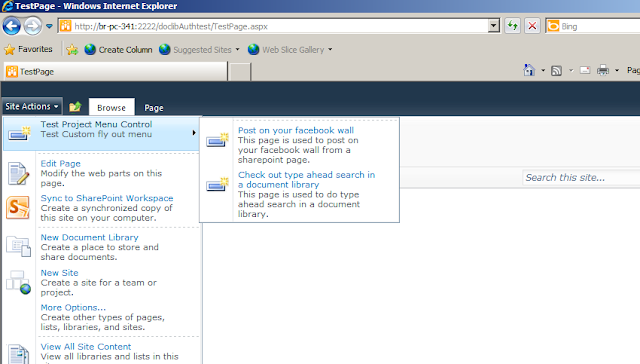 One good place for this is the sharepoint 'Site Actions' menu. 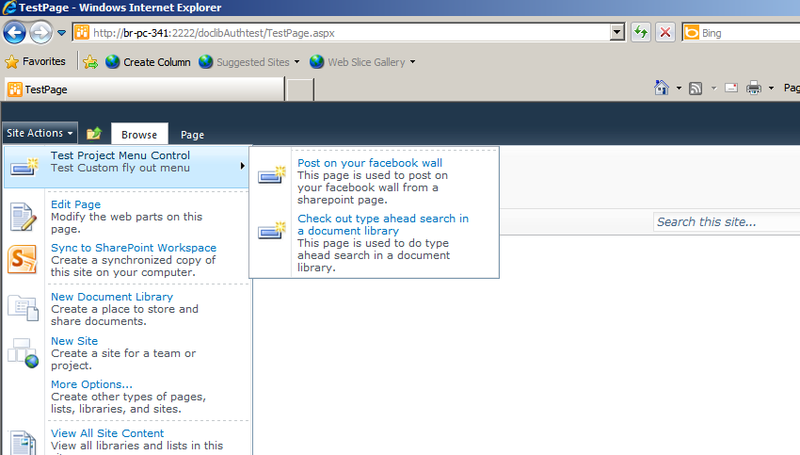 We can add custom fly out menus in the 'Site Actions' menu to allow the users to browse to our pages. In order to do this, we need to create a class inheriting from the 'Control' class in the 'System.Web.UI.Controls' namespace. 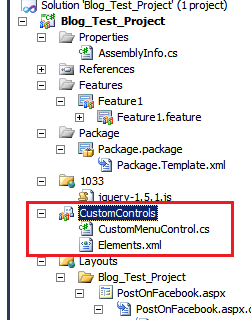 In this class, we override the method 'CreateChildControls' and make use of the classes 'SubMenuTemplate' and 'MenuItemTemplate'in the 'Microsoft.SharePoint.WebControls' namespace to create menu items. 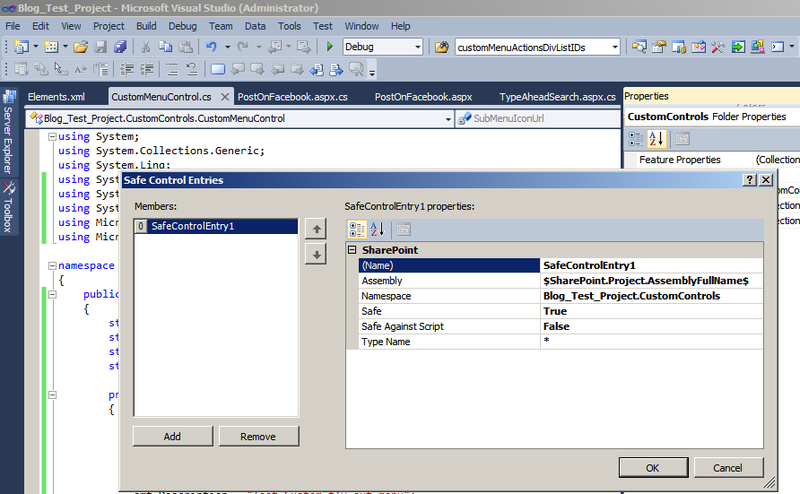 Once this is done, we can deploy the solution by clicking on 'Deploy' for the sharepoint project in Visual Studio. Once the solution is deployed, we can see the results by going to the site and opening up the 'Site Actions' menu.